Hi, Thank you friends and viewers. Today I will post how to make perugu atukulu recipe. 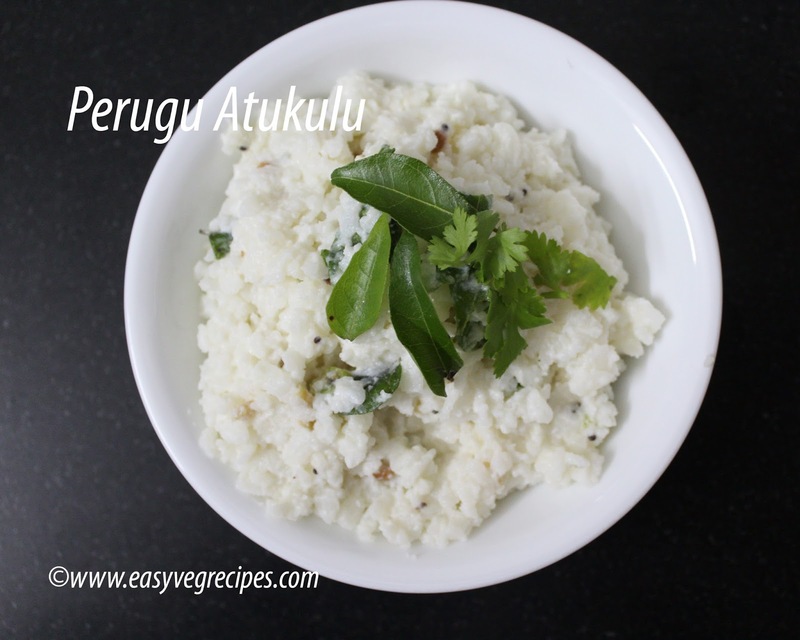 Perugu atukulu, dahi poha, or mosaru avalakki is a very simple and easy dish. Poha or atukulu soaked in the seasoned curd. They are normally offered as naivedyam during festivals. Atukulu pulihora or pulusu atukulu is another dish which also offered along with it. 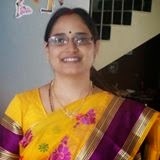 Some people offer them during Janmashtami and some offer during Karthika masam. Whatever may be reason and season very interesting dish to have. Mix the curd well to make it loose. Heat ghee in a kadai, add bengal gram and black gram. Fry them till they turn golden colour. Add mustard seeds and cumin seeds, allow them to splutter. Add chopped chillies, ginger, coriander leaves and curry leaves. Fry them for two minutes. Wash and Soak poha in water for 5 minutes. Drain water and squeeze excess water. Take poha in a wide bowl. Add curd to the soaked poha, add salt. Add the above tempering also to the poha. Combine well. Serve perugu atukulu immediately, if not keep refrigerated. While serving add some more curd to it. Thank you for visiting my blog. Hope you liked all my recipes. Feedback and somments are welcomed. For more rice recipes click here. Can also contact me through WhatsApp: +91 99667 00045.